We offer excellent type of insurance services to our customers to keep them tension free while their goods are transported to the desired destination. 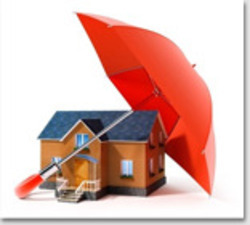 We also provide customized insurance service solutions to our customers once we understand their requirements. 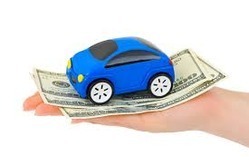 Our organization is recognized in the industry for offering Insurance Services. Being a one-stop-solution for all your moving requirements, we also offer insurance services for our esteemed clients. Our expert legal team assists with all the documentation formalities and makes the cumbersome process an easy task. We have alliance some of the most trusted service providers of the country, who are always ready to serve our clients the best. My Indian Holidays is a one stop shop for various kinds of Travel Insurance policies in New Delhi, India. Insure your travel plans with our guidance. Protect yourself against trip cancelations and unintended trip interruptions. We believe in satisfying our customers from each corner. And we know that Packing Moving insurance of goods is all-important for the satisfaction of customers. So here we provide insurance coverage for all Packing Moving items to be relocated. We understand that there are lot of uncertainties involved when moving goods from one place to another. We provide Household Insurance Service under which all your personal possessions are covered against fire, explosion and earthquake, accident theft etc. which are inside your home and which belong to you and any members of your household who live with you.